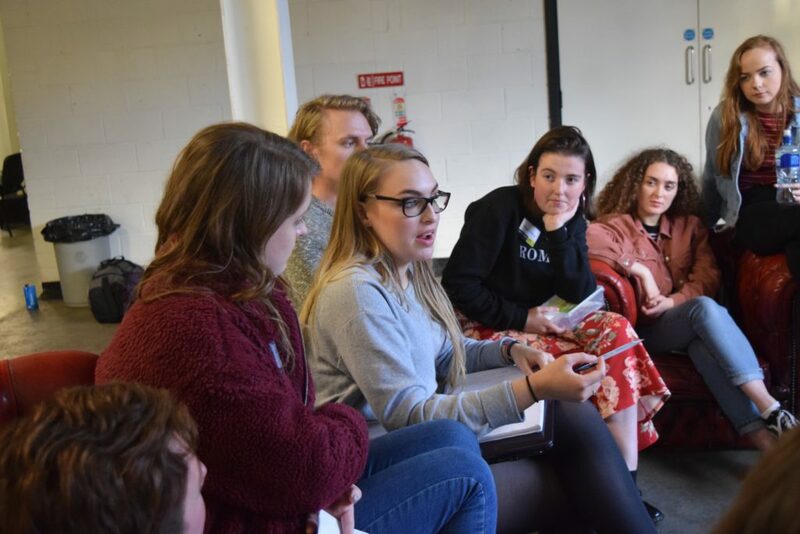 Become part of a youth human rights community in Ireland. 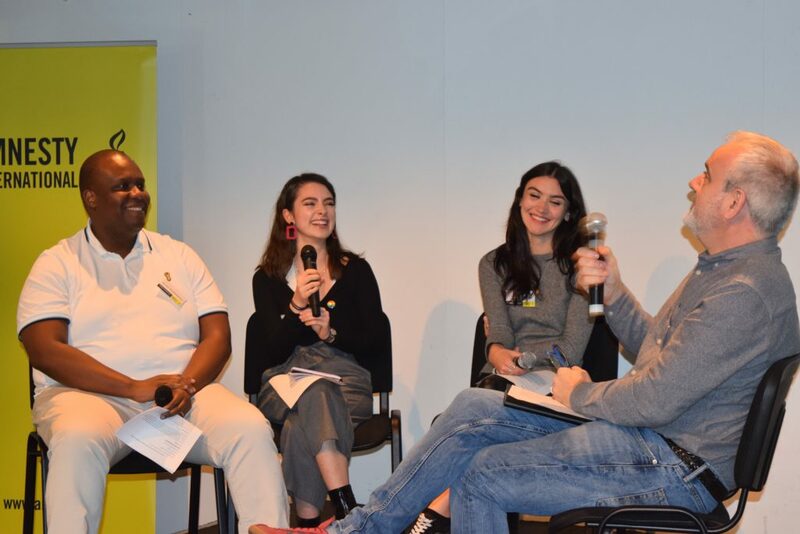 When you become an Amnesty youth member you join a community of young people in Ireland who care about equality and the dignity of all people. These are some of the benefits of being a youth member! You will know what’s going on in the world. You will receive a monthly e-bulletin and materials by post with current information on human rights news from around the world, and how you can take action and volunteer with others. You will gain new skills and knowledge. You will receive online training opportunities, and invitations to join workshops with other youth members. 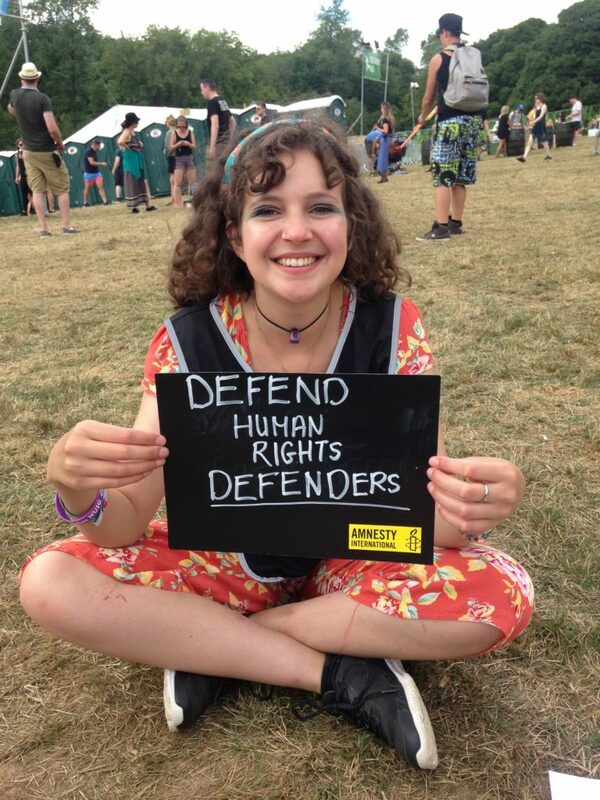 Our aim is to support you to grow in confidence and gain new skills in human rights activism. 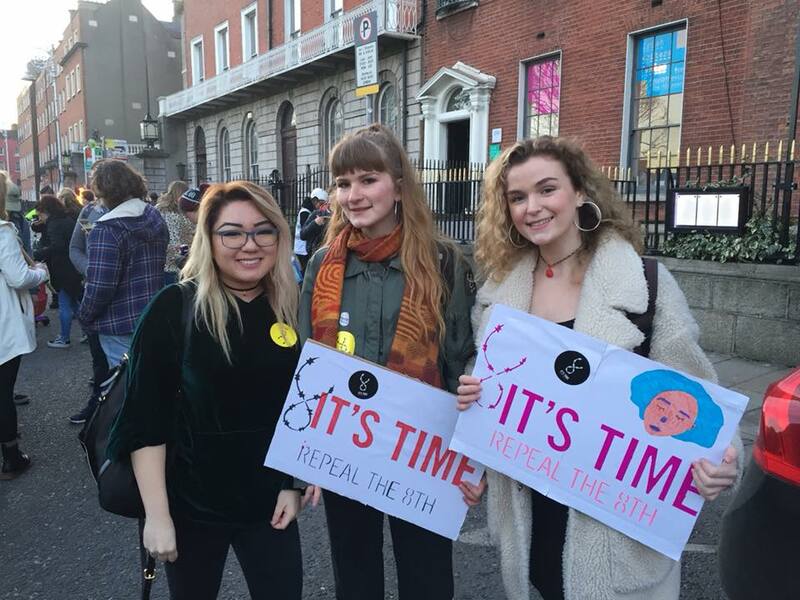 There will be opportunities to meet other youth members who live in Ireland and elsewhere at events, festivals, and actions such as demonstrations. 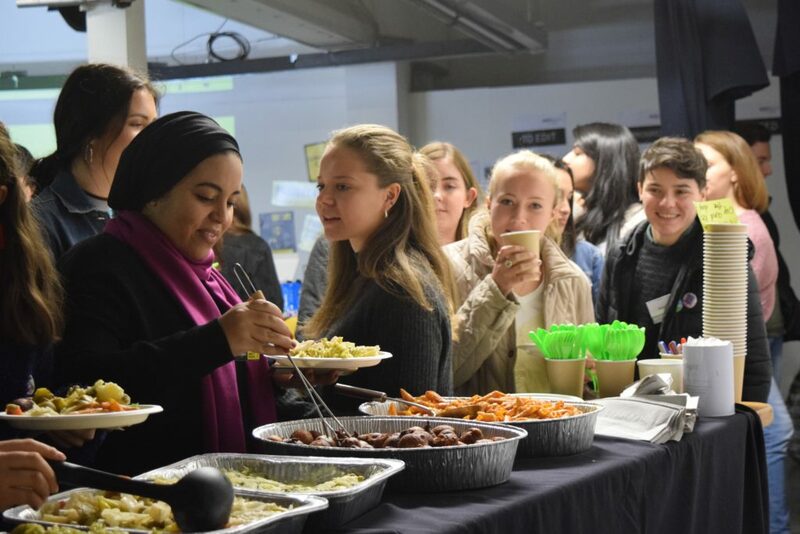 We bring people together to create a community of young people who care about human rights. You will have a say in the how Amnesty is run. You can vote at our Annual Conference, and put forward motions (proposed changes) to how we work, and what human rights issues you want us to focus on. Watch youth members explain why they think it’s important to join the Amnesty movement. Who can become a youth member? If you are aged between 14 and 25, are in full-time education/ not in paid employment, you can become a youth member! Paying just 5 euro gives you full youth membership rights. Join Amnesty by clicking on ‘Yes I’ll Donate’. We’d love to keep you updated about our work – including information about our campaigns, fundraising appeals and events – and the impact we have by working together. Please let us know how we may contact you. Please tick the box if you are happy to receive updates from us by email, phone and text message. Your donation will be recorded for donation processing and audit purposes and retained on our database. If you are making a one off donation and do not wish to have your details stored on our donor database, please tick here. This is a recurring monthly payment. Your donation and membership information will be recorded for audit purposes and retained on our database.